When your computer no longer boots up or you’re unable to login to Windows, a registry hack might fix your problem. 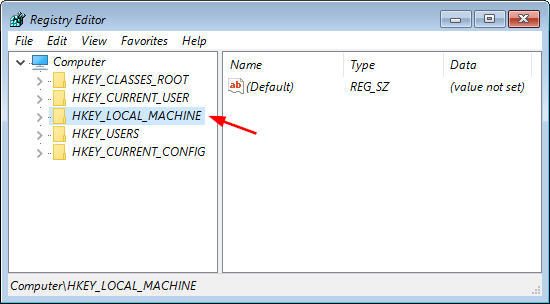 To access the registry for an unbootable Windows installation, you should use a WinPE bootdisk. 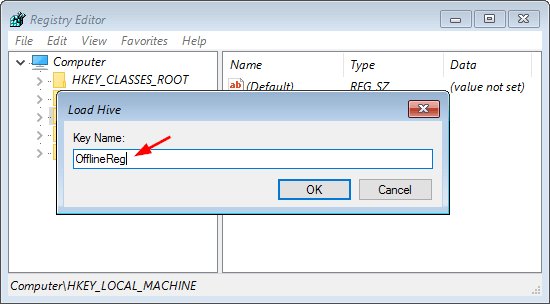 In this tutorial we’ll walk you through the steps to load / edit offline registry hive from WinPE. 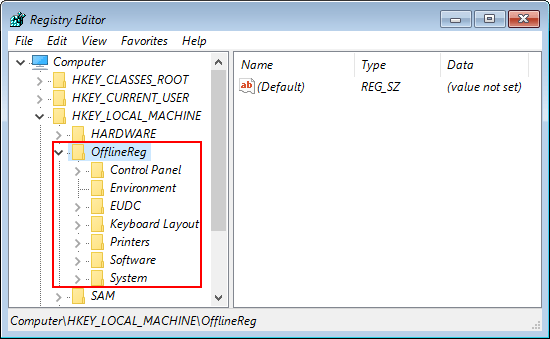 How to Edit Offline Windows Registry from WinPE? Boot your computer into WinPE. 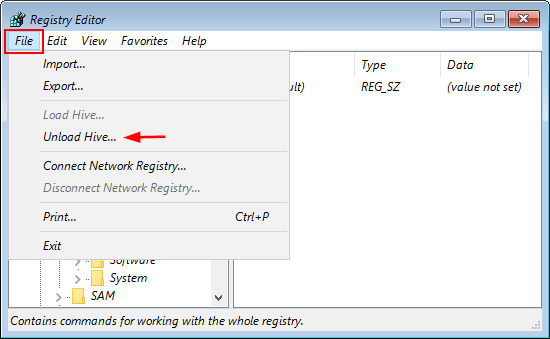 Open a Command Prompt and run regedit.exe to open the Registry Editor. 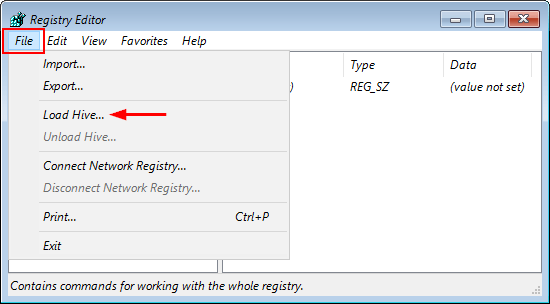 In the left pane of Registry Editor, highlight the HKEY_LOCAL_MACHINE hive (or HKEY_USERS). Click the File menu and select Load Hive. Browse to your Windows partition and select the registry hive which you wish to load. In my example, the registry hives are located in the directory D:\Windows\System32\Config. Type a key name whatever you like (e.g. “OfflineReg“) and click OK. The name will be used to create a new node in the tree so one can browser the offline registry. Now under the HKEY_LOCAL_MACHINE key, you should see a new key named after the name you typed previously. Expand the new key, browse to the desired key or value for editing. 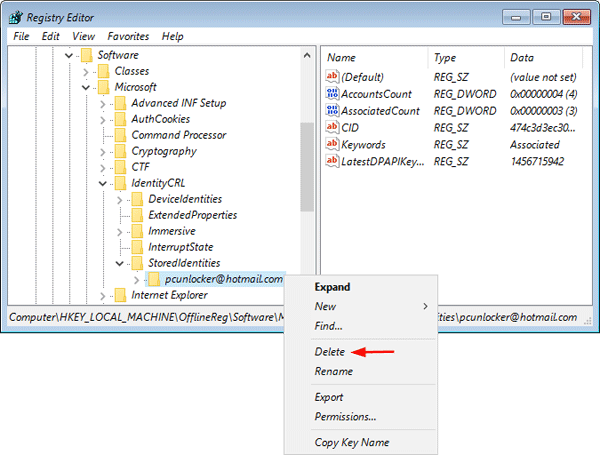 In my example, I browse to OfflineReg\Software\Microsoft\IdentityCRL\StoredIdentities and delete its subkey. When you finish with the modifications, highlight the key you created previously (e.g. “OfflineReg“). 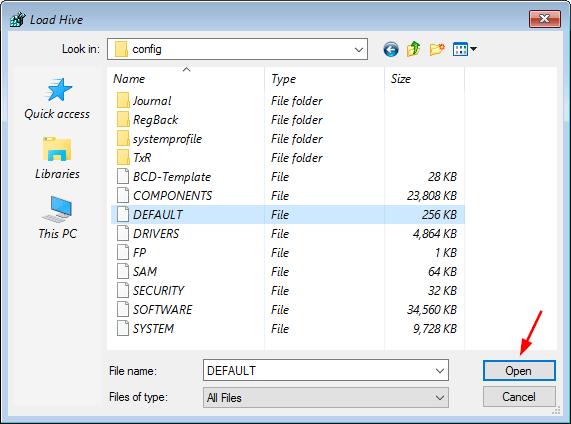 Click the File menu and select Unload Hive. This will unload the hive and all changes made will be saved to the offline registry.